Head over to score a Under Armour Women's Running Shorts Mystery 3-Pack for ONLY $40 Shipped (Retail $119.97) with promo code PZY40! 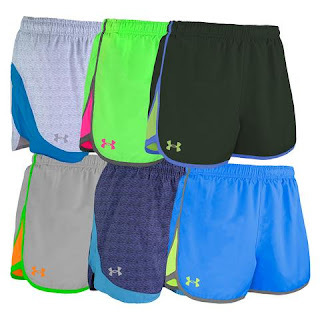 Hit the ground running with a mystery 3-pack of Under Armour Women's Running Shorts! Styles will either include UA Escape or Graphic print. Get yours now!